I just read this article and thought you might want to give it a read, too. 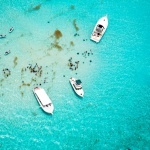 It\'s called Why it’s smart to book a trip to one of these 5 places on Tax Day and you can find it here https://www.orbitz.com/blog/2019/04/heres-why-its-smart-book-a-trip-to-one-of-these-5-places-on-tax-day/. Taxes. They’re on everyone’s mind this time of year, and for good reason: You’re either praying for a refund or preparing to pay up as the tax deadline looms. But what if you could travel tax free, even for just a day? 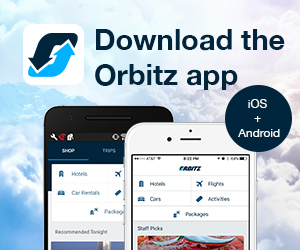 That’s what Orbitz is offering vacationers on April 15 with our Tax Day Deal. Taking advantage of this one is easy. 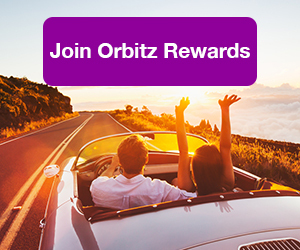 Just book a trip from this page on April 15 and receive Orbucks—aka travel dollars good toward hotels—equivalent to all taxes and fees paid at the time of checkout. With taxes running as high as 25% in some destinations, that’s some serious savings you can take to the bank. To help you get the most out of this deal, we did the research and came up with a list of the top 5 destinations with the highest travel taxes—and hence, the greatest rewards—ahead of this promotion. 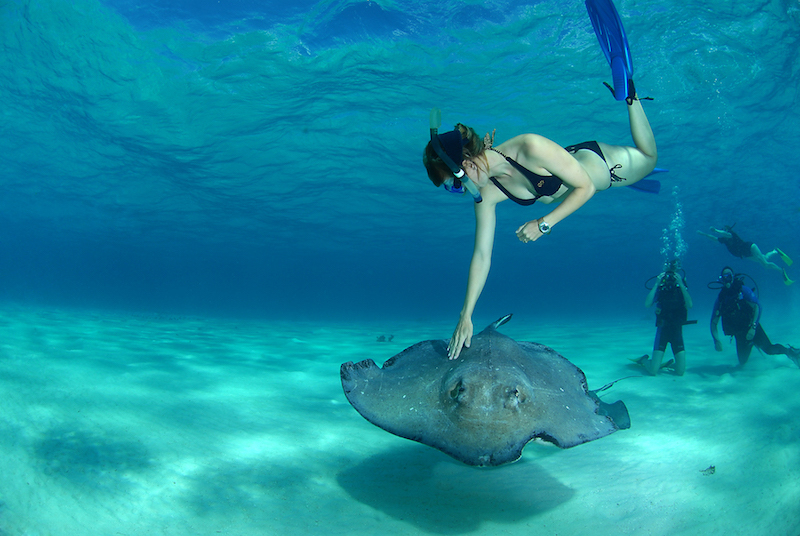 Cayman, a trio of islands less than 500 miles south of Miami, entices with its laid-back Caribbean vibe, scuba hot spots and tropical adventures. Snorkel Bioluminescent Bay, where the plankton glows blue-green, or see more than 400 species of parrots up close at the Brac Parrot Reserve. For lodging, we like Kimpton Seafire Resort and Spa, which is conveniently located next door to local favorite Calico Jacks Bar & Grill. This British territory 650 miles off the coast of North Carolina comprises only 21 square miles, but has plenty to offer year-round. 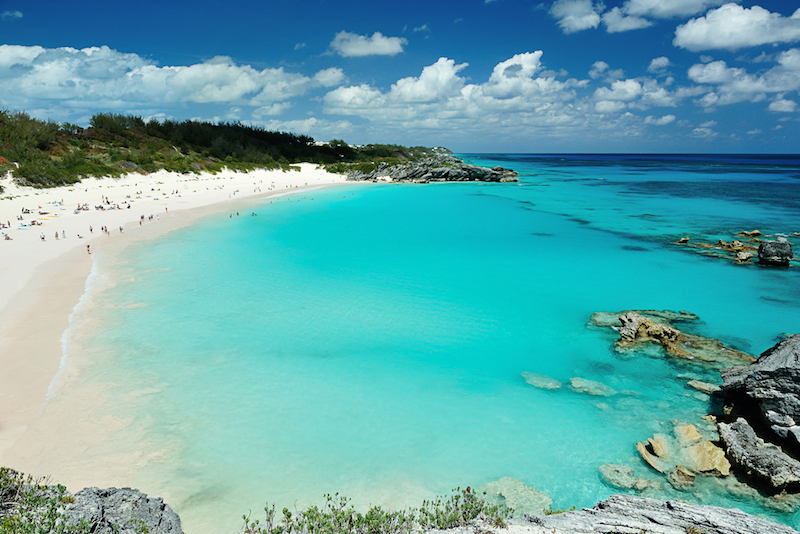 The island’s crystal-clear waters are fantastic for snorkeling from late spring to early fall. And with reliably warm temperatures—80 degrees in the peak of summer and 60s in winter—it’s a golfer’s paradise. We love the brightly colored buildings of Bermuda’s capital city, Hamilton. Be sure to pop into Barracuda Grill, one of the best restaurants on the island, for dinner after strolling the streets of this harbor-side city. If seeing exotic animals like elephants, sharks, whales and spotted leopards is on your bucket list, then Sri Lanka, an island nation off the coast of India, may be the destination for you. Lonely Planet named it the #1 country to visit in 2019, and it’s easy to see why. Head to Udawalawe National Park for some elephant gazing or Pigeon Island National Park to snorkel with sharks at Shark Point Reef. For a laid-back vacation, make a trip to Mirissa Beach. 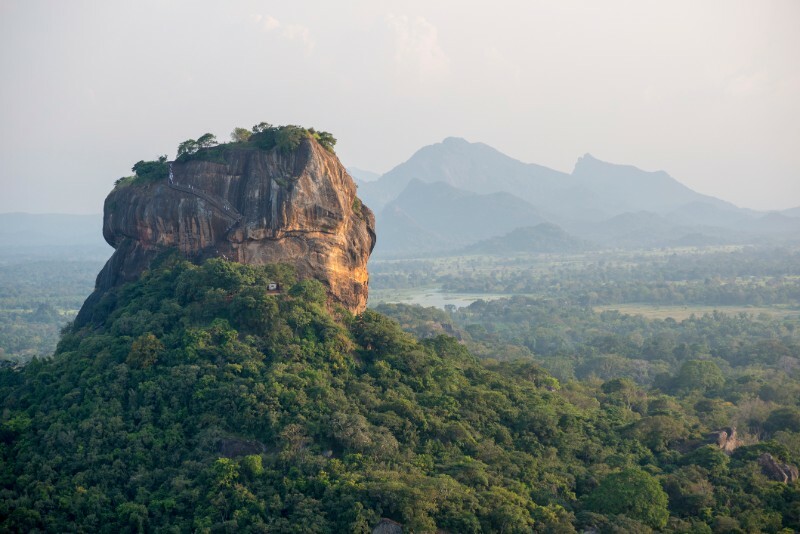 Just don’t miss Sigiriya, aka Lion Mountain, a stone fortress built by a former king that is widely considered the eighth wonder of the world. Want to visit one of the best beaches in the world? 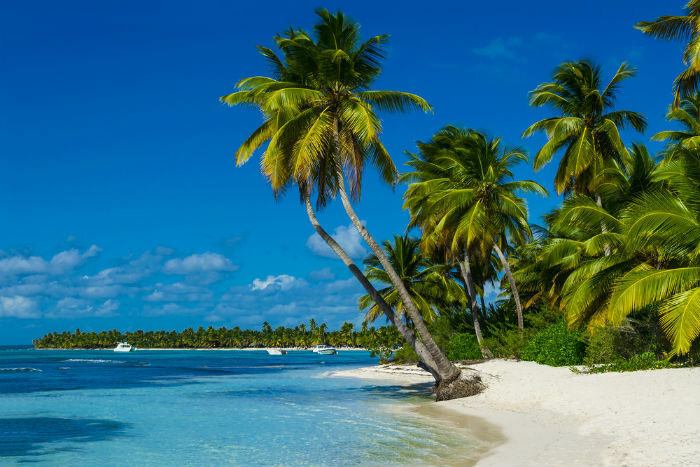 Then add this British territory just Southeast of the Bahamas to your list and plan a trip to Grace Bay in Providenciales. Stay at Ocean Clubs Resort while you’re there and shuttle between their twin properties for dining, spa treatments and lounging by all three of their pristine pools. 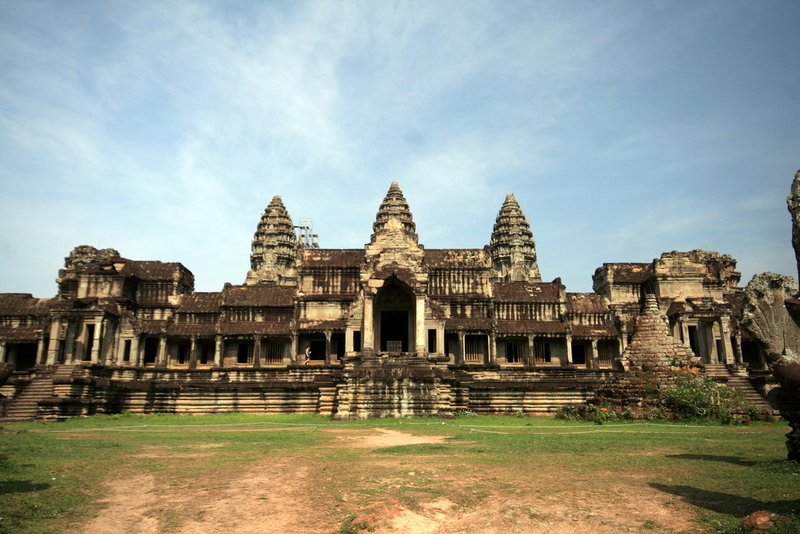 Have the best of both worlds when booking a trip to Cambodia. Explore twelfth-century temples and also relax along the beautiful Gulf of Thailand. We recommend starting your trip in the temple of Angkor Wat and and Bayon in Siem Reap before heading to Koh Rong island for some R&R surrounded by coconut palms and waterfalls. The Royal Sands Koh Rong is a luxurious place to unwind in Sok San Village. 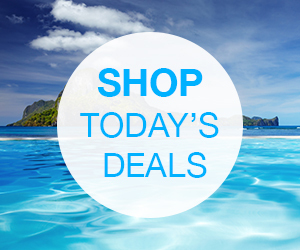 If globetrotting isn’t your jam, there are still plenty of hot spots in the U.S. where you can get a great deal, too! New York City, Chicago, San Antonio, New Orleans and Atlanta are some of the top U.S. destinations where you can save 15% or more with our Tax Day promotion. Just don’t forget to start your shopping here to cash in on this great offer!